Adjustable leather and suede guitar strap. 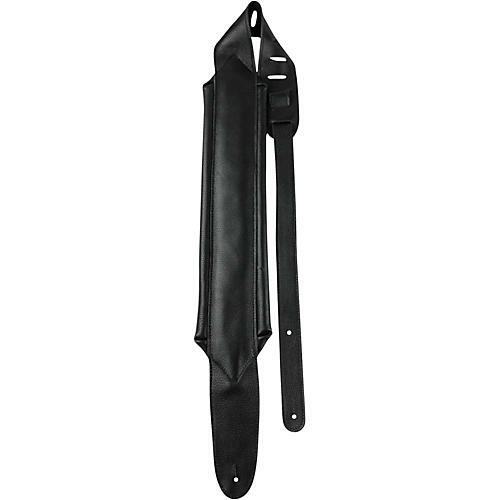 This Garment Black Leather Bass Player Guitar Strap is 2.5 in. wide and is adjustable from 44.5 to 53 in.